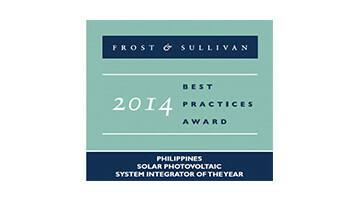 San Carlos Solar Energy Inc. 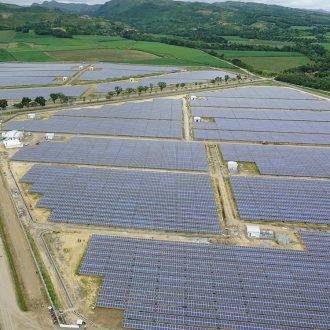 THE TRANSACTION - from “greenfield” project to utility-scale operational solar plant in less than 2 years. 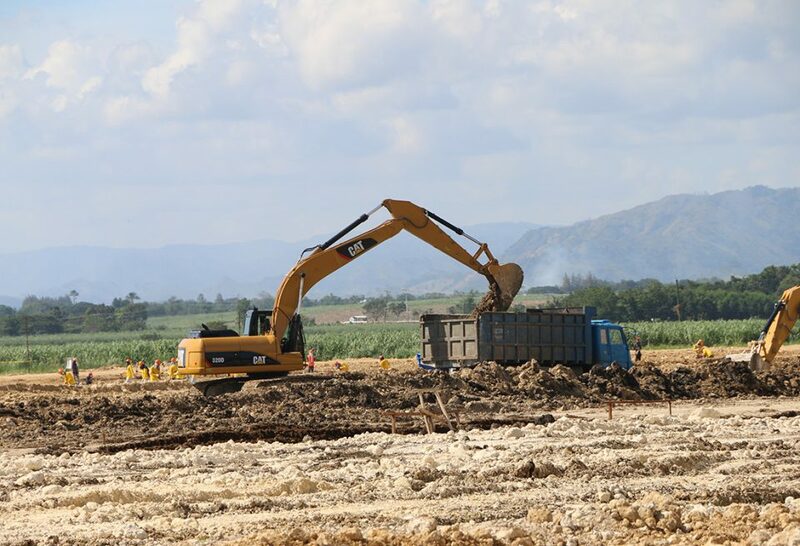 2 May 2013: ThomasLloyd acquired the rights to the power plant project SaCaSol close to San Carlos City on the Philippine Islands directly from a local project developer. 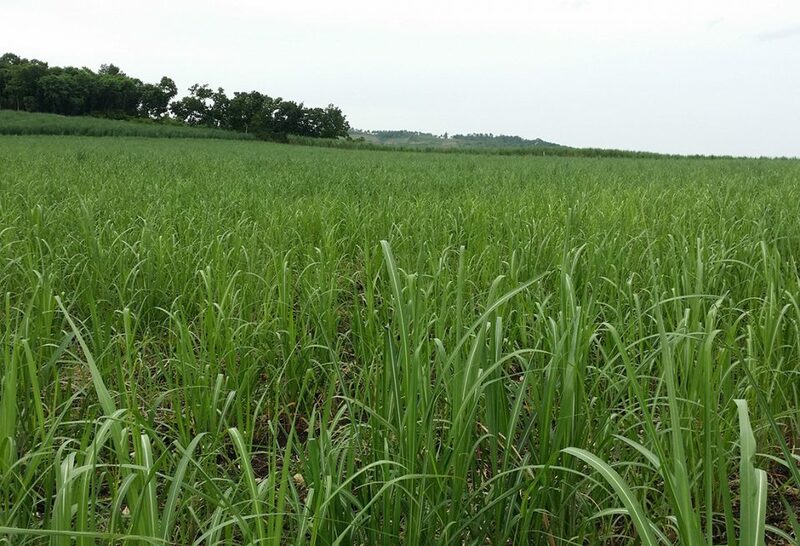 As part of project optimisation in the early summer of 2013, the originally projected plant output of 10 MWp was increased in a further three phases to the current output of 45 MWp. 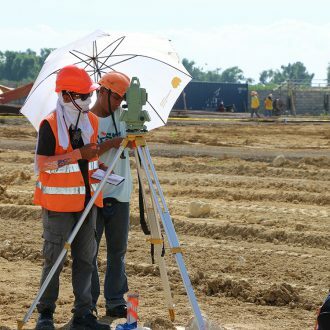 31 August 2013: Based on an international tender, the first contracts for the construction, operation and maintenance of the plant were awarded in August 2013 to a consortium of leading regional companies and global specialists from Europe and North America. 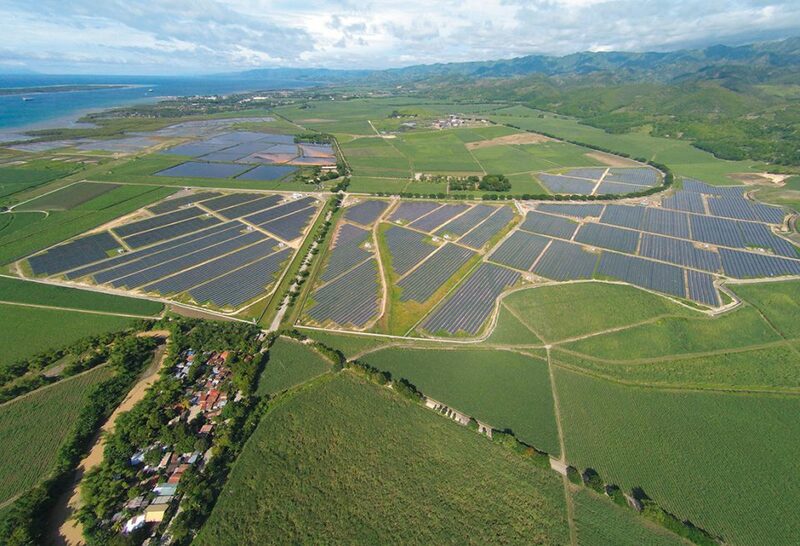 15 Mai 2014: President of the Philippines, Benigno S. Aquino III commissioned at an official inauguration the first two phases, A & B, as the first utility-scale, privately funded solar facility in the country. The plant was connected to the grid (COD) on the same day, and the plant has an expected commercial life of a minimum of 30 years. 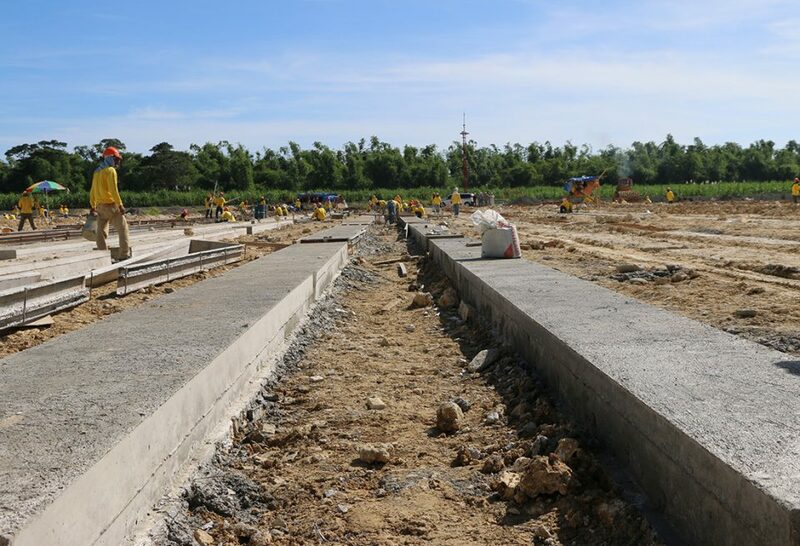 15 July 2014:The Bank of the Philippine Islands (BPI) provided to SaCaSol the first tranche of a financing package, which finally totalled 1.5 billion Philippine Pesos (around EUR 30 million) further to enable construction. 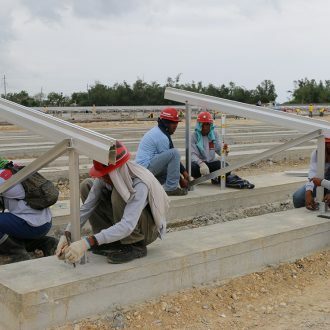 15 June 2015: The 90% economic rights in the solar power plant SaCaSol were sold. 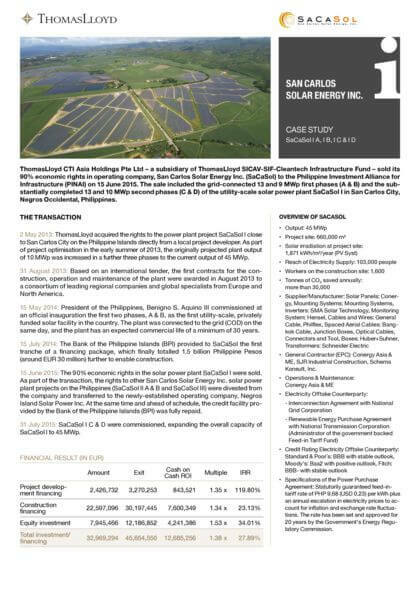 As part of the transaction, the rights to other San Carlos Solar Energy Inc. solar power plant projects on the Philippines (SaCaSol II A & B and SaCaSol III) were divested from the company and transferred to the newly-established operating company, Negros Island Solar Power Inc. At the same time and ahead of schedule, the credit facility provided by the Bank of the Philippine Islands (BPI) was fully repaid. 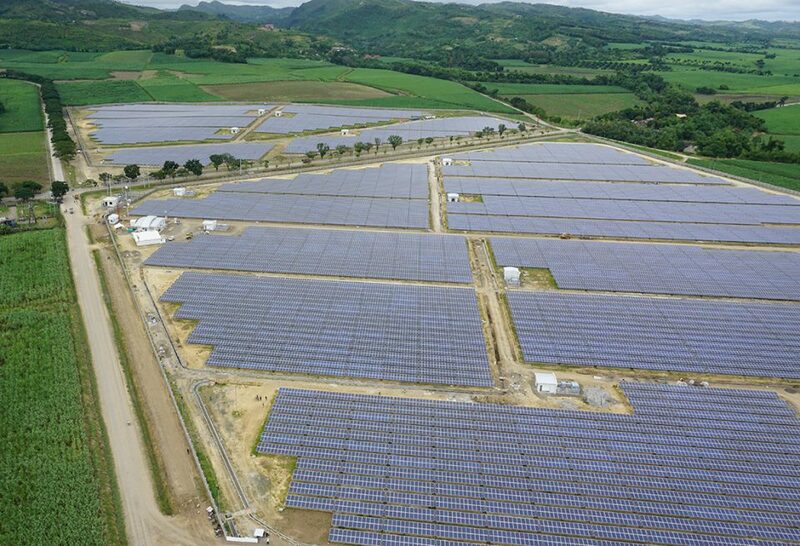 31 July 2015: SaCaSol C & D were commissioned, expanding the overall capacity of SaCaSol to 45 MWp. 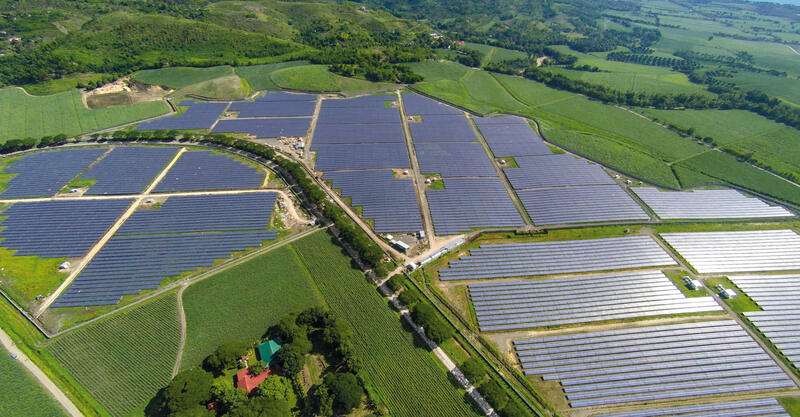 Realising this transaction will allow ThomasLloyd to accelerate its investment into other renewable energy technologies within the Philippines and once again to collaborate with PINAI, with whom it had been a pleasure to work. 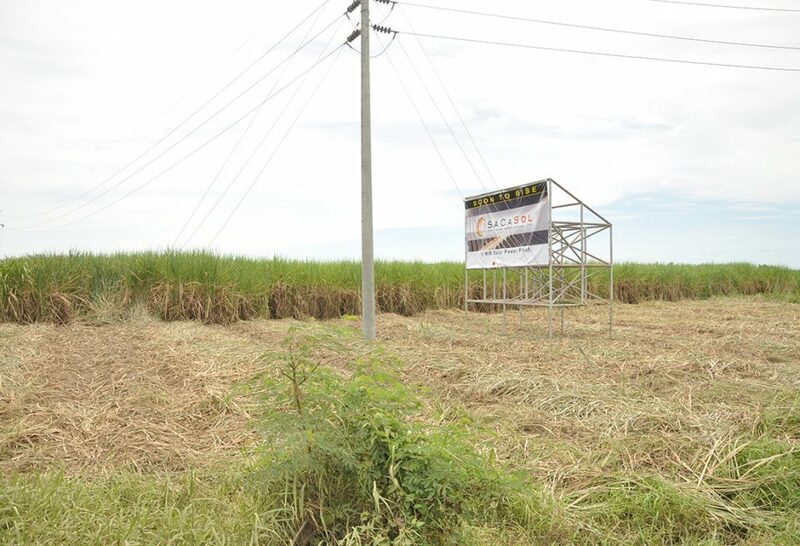 We are proud as the first enabling investor to have addressed the government call for private investment in the sector. 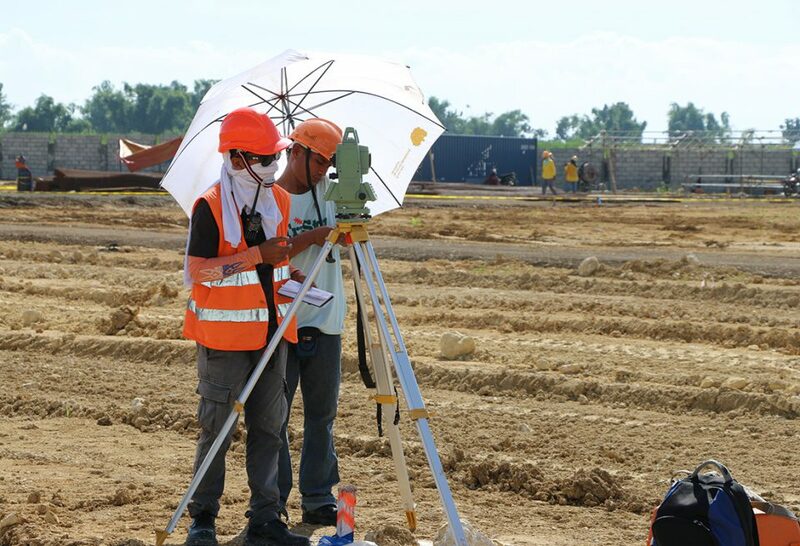 The purchaser of SaCaSol, the Philippine Investment Alliance for Infrastructure (PINAI), is a closed-end fund, which was established jointly by the institutional investors GSIS, APG and Macquarie, in order to invest in the rapidly-expanding infrastructure market of the Philippines. 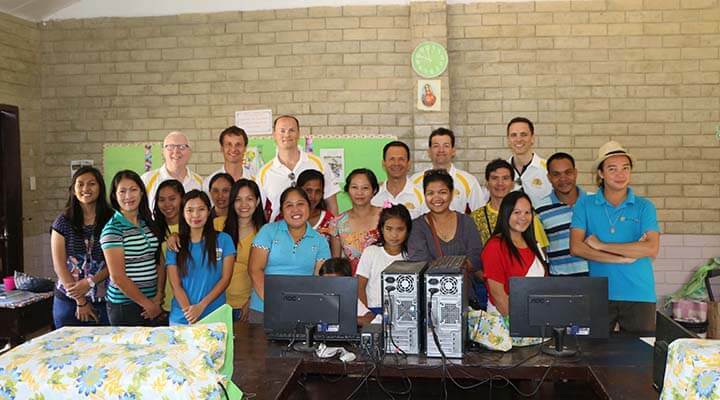 The fund had its first and final close in July 2012, raising PHP 26 billion (USD 633,605,458) of commitments. The manager of the fund is Macquarie Infrastructure Management (Asia) Pty Limited Singapore Branch (MIMAL), a member of Macquarie Infrastructure and Real Assets (MIRA). GSIS is the state social insurance institute for the Philippines, which was established in 1936 as part of the Common Wealth Act. 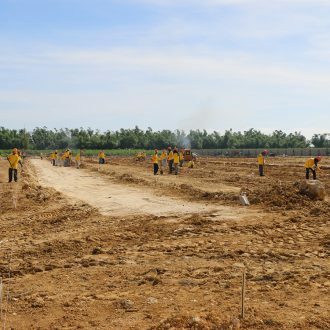 It is responsible for the pension entitlements of government employees, and has a reported balance sheet total of over USD 20 billion at the end of the last financial year. The APG (Algemene Pensioen Groep) from the Netherlands is one of the largest pension funds in the world and manages the pension assets of 4.5 million Dutch nationals. 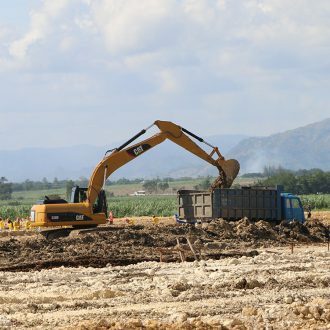 The investment was made by a wholly-owned subsidiary established especially for the purpose of the stake in PINAI, Langoer Investments Holding B.V. APG, in 2013 alone, invested over EUR 15 billion in sustainable investments. Macquarie Infrastructure Holdings belongs to Macquarie Group Limited whose head office is in Sydney. With over 13,000 employees, the company is the largest infrastructure asset manager in the world, with branches in the world's major financial centres. Macquarie currently manages assets of c. USD 375 billion. Conergy Asia & ME Pte. 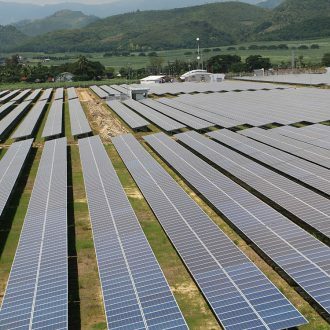 Ltd.
Statutorily guaranteed feed-in-tariff degressed rate of PHP 8.69 (USD 0.19) per kWh plus an annual escalation in elec- tricity prices to account for inflation and exchange rate fluctuations. 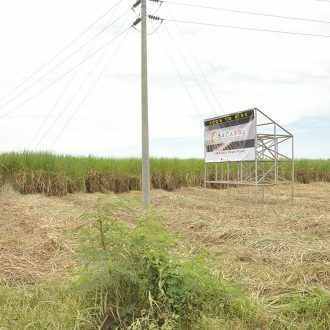 The rate has been set and approved for 20 years by the Government‘s Energy Regulatory Commission. 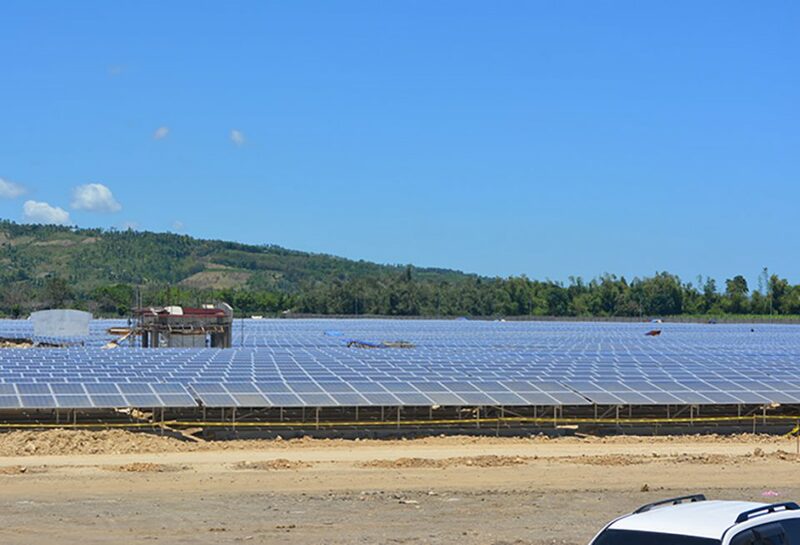 The sale of the first solar power plants is a benchmark transaction for finance, social responsibility, and energy sustainability in the region. 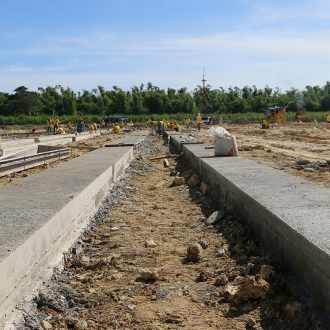 It is therefore also a benchmark for the vertical integration of infrastructure projects. 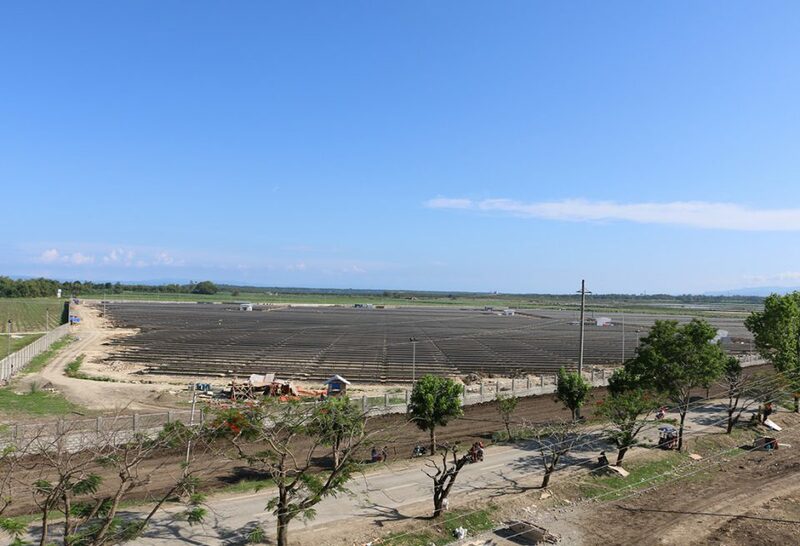 Firstly, the plants produce necessary required sustainably- and locally-generated electricity on Negros Island, not only for its major regional cities, but rural areas too. 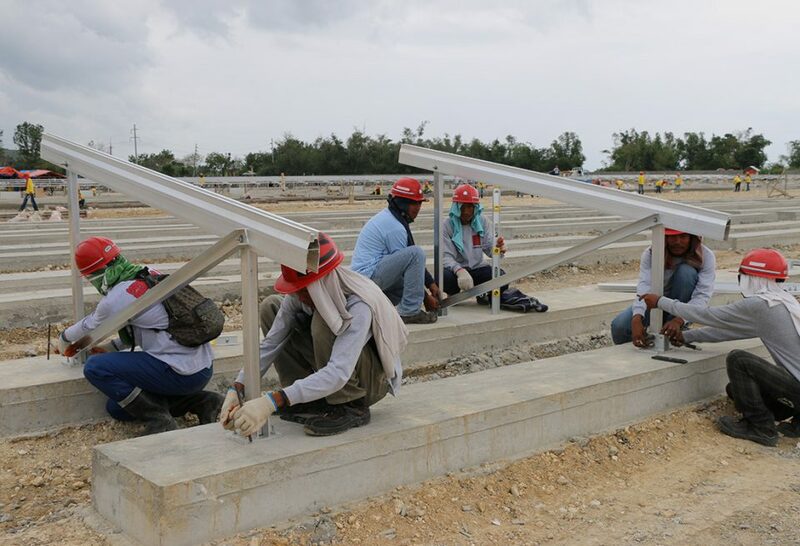 They allow the emergence of industrial and commercial centres, power machines in the factories and workshops thus make a vital contribution to economic development on Negros. They also bring light into schools and hospitals, provide the option to store food and keep it cool, and enable modern communication, thus opening up access to knowledge and education. 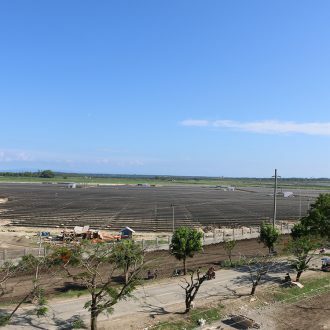 Secondly, the construction and operation of the plants has brought work into a region previously dominated by agriculture, with the exponential effect that, due to the additional purchasing power, further jobs have been created in the regional economy, in manual trades, in business and in the services sector. Looking back on the investments made to date and assessing these, the follow-up investments in downstream industries are particularly striking. 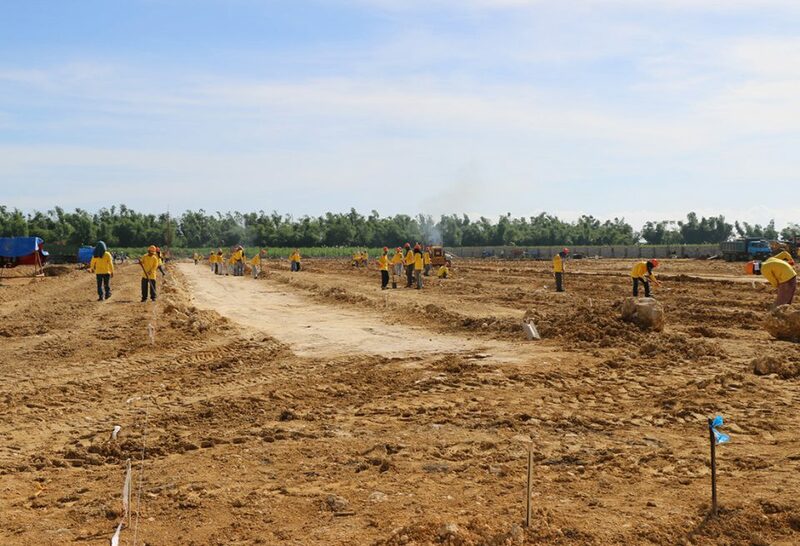 When a local motorbike dealer sells 600 small motorbikes in just a few months, generating an increase in turnover of several thousand percent, as newly appointed workers want to use these to get to work on our solar building site, the macroeconomic benefits are very clear. New mobility creates opportunities to find work, export prosperity even to remote regions and trigger follow-on investment. For ThomasLloyd, this is an intended side effect of our sustainable investments. 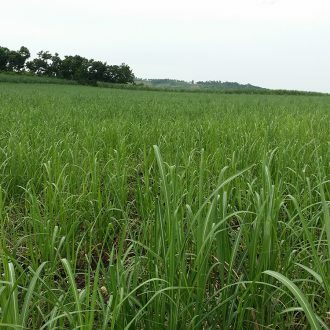 Consequently, in the period of around two years between project acquisition and sale of the power plant, not only have the aims of ThomasLloyd investors been achieved, but also a significant and sustainable improvement to the living conditions of the local people. 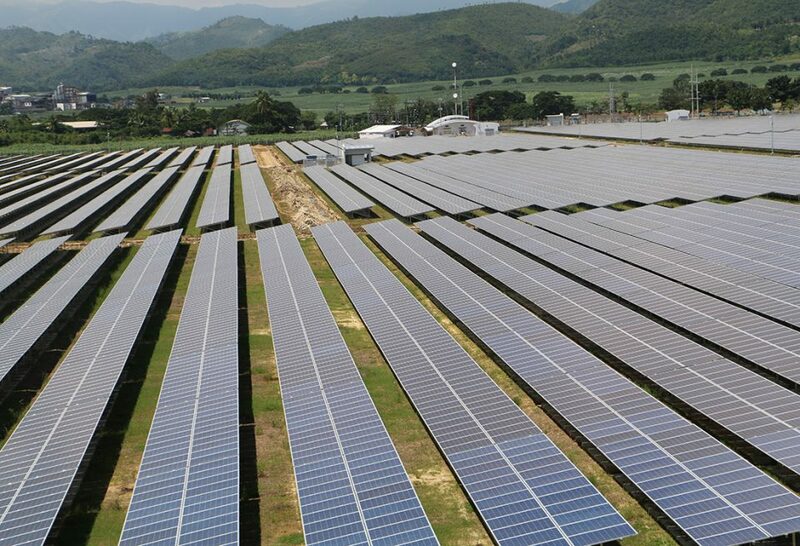 An expression of the integrated responsibility in our Asian investment locations is a social commitment, such as through the provision of electricity to schools via small-scale solar plants, since electricity is the key to education and security. 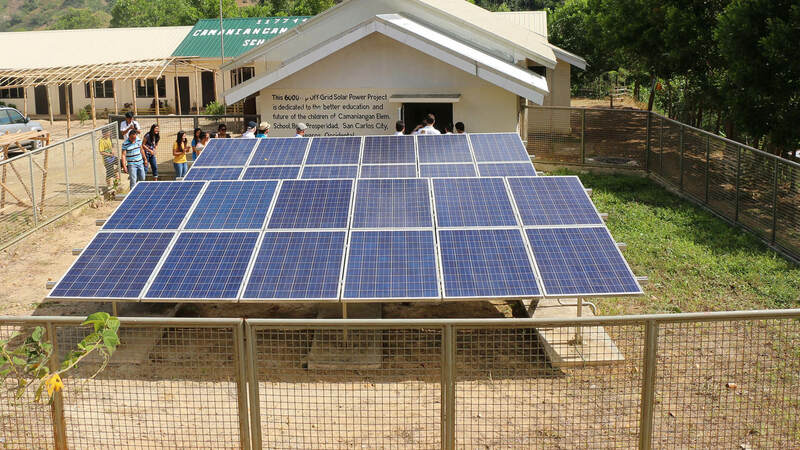 24 solar panels with a nominal output of 6,000 watt peaks (Wp) provide sustainably-generated electricity in the classrooms. 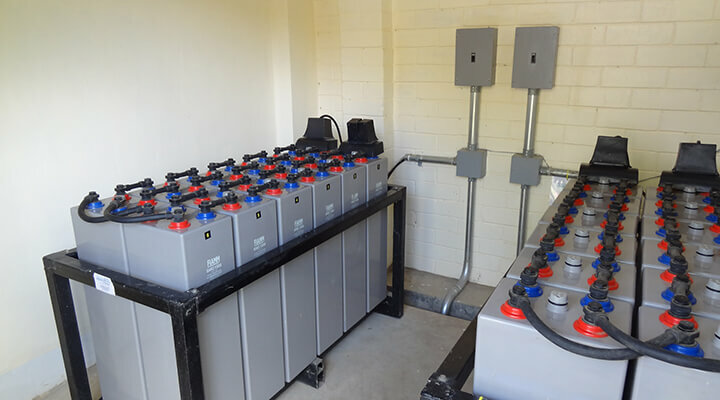 However, the benefits go way beyond educational interests: The pupils charge solar lamps provided by ThomasLloyd from a large rechargeable battery, which stores surplus electricity, and take these lamps home with them. 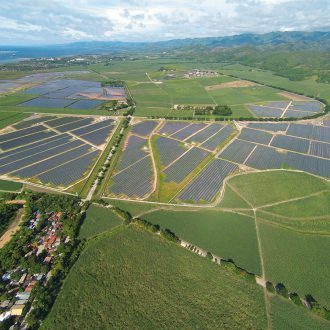 The sale of SaCaSol I represents not only a milestone for the renewable energy infrastructure market in South East Asia, but also for the ThomasLloyd and its investors. 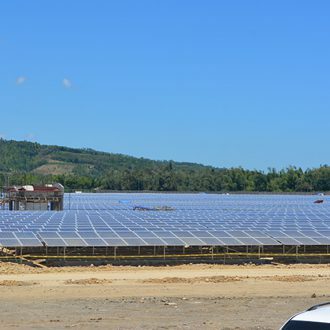 SaCaSol I is not only the first Philippine solar power plant on an industrial scale, the first solar power plant which profits from the high Philippine feed-in tariffs, the first solar power plant which was co-financed by a major regional bank, and the first solar power plant in the country which was sold on completion. 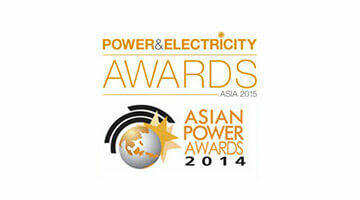 SaCaSol I has won a highly prestigious silver Asian Power Award 2014 in the Solar Power Project of the Year category in the annual “Oscars” of the power industry in Kuala Lumpur, Malaysia, hosted by leading Asian media group Charlton Media. 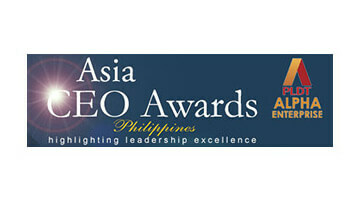 Asia CEO Forum has honoured San Carlos Solar Energy Inc., the solar power holding company of the ThomasLloyd Cleantech Infrastructure Fund, with the Green Company of the Year award. 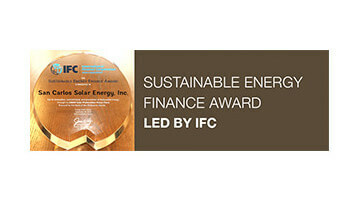 The International Finance Corporation (IFC), a member of the World Bank Group, has awarded this year’s Sustainable Energy Finance Award to San Carlos Solar Energy Inc.
San Carlos Solar Energy, Inc. has been presented with the Best Practices Award 2014 in the Philippines Solar Photovoltaic (PV) System Integrator of the Year category.